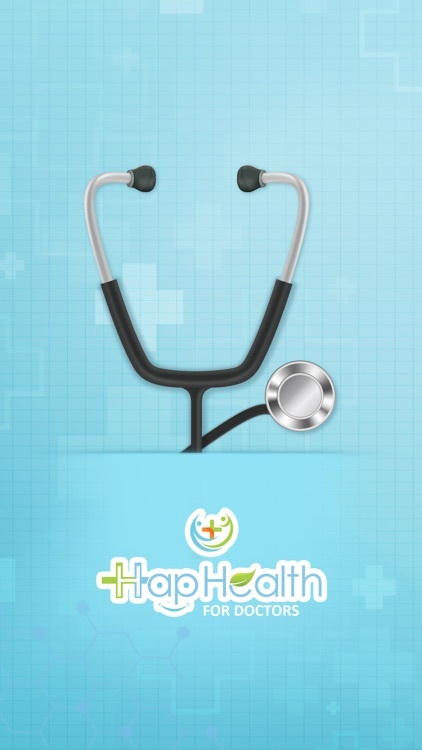 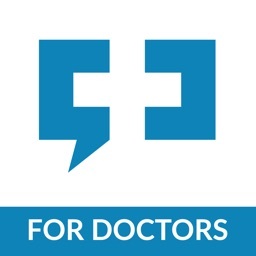 HapHealth For Doctors by Haphealth Solutions Pvt. 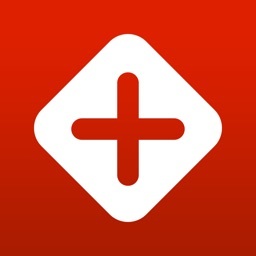 Ltd.
by Haphealth Solutions Pvt. 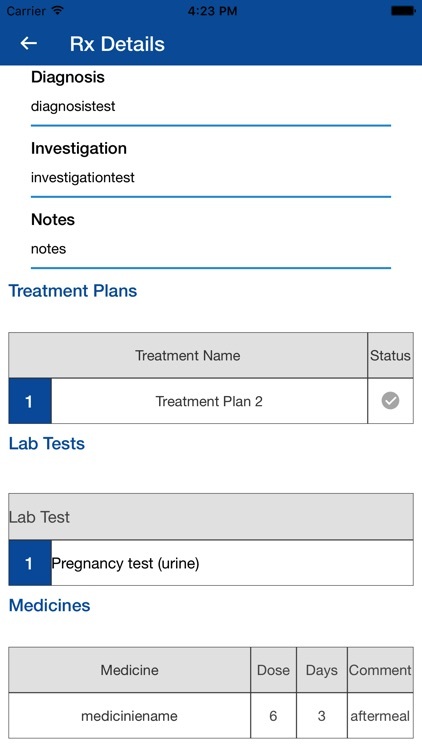 Ltd.
covers the convenience of healthcare technology (PMS and more) to make work and life easy for doctors. 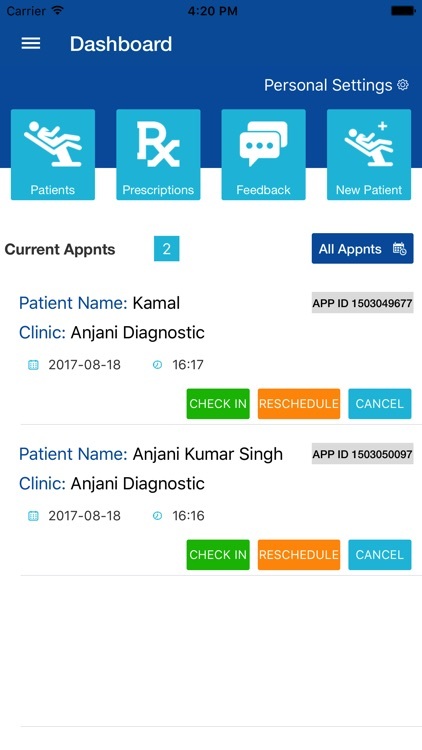 HapHealth Doctor — a practice management application for doctors — helps in controlling manual tasks and arrange records with efficiency of medical practices. 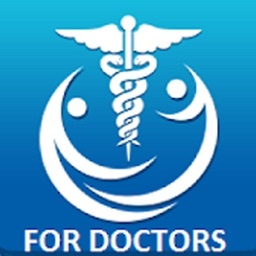 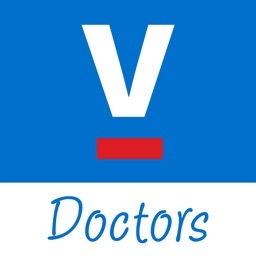 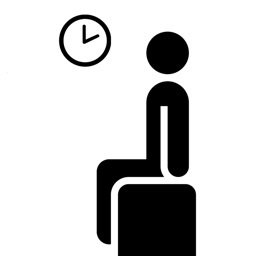 - Book and modify patient appointments. 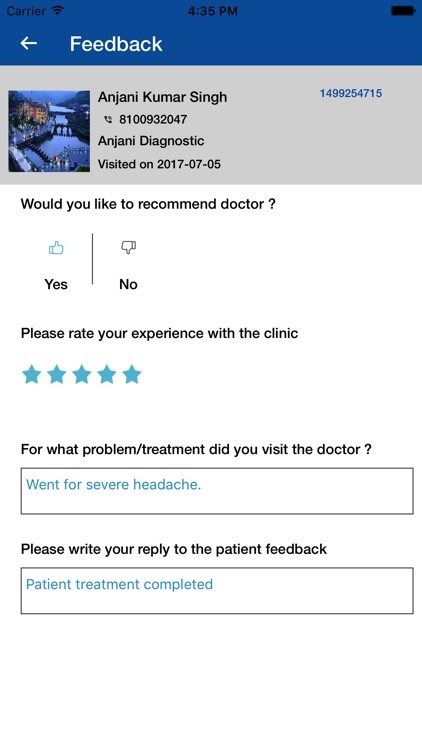 - Add, reschedule and cancel appointments. 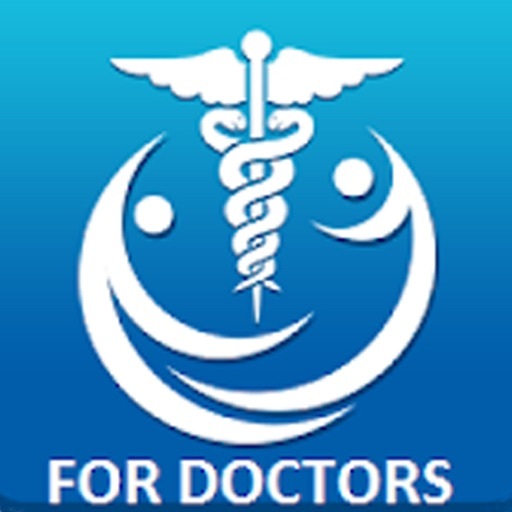 - Add patient EMR (electronic medical records) by simple way. 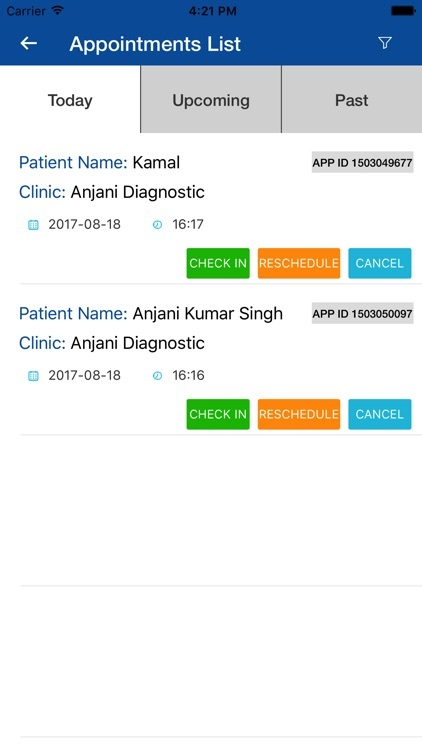 - Fetch current appointments, patients and their records from cloud and maintain locally till whenever you want. 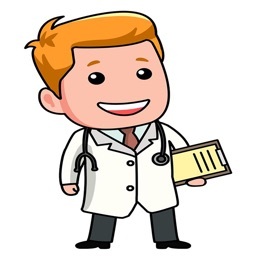 - Keep your practice data offline and sync with cloud to make it available anytime.